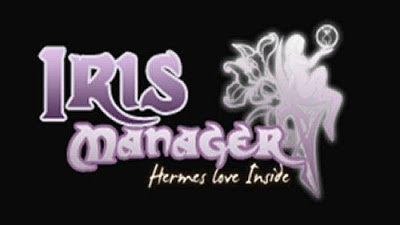 Today developers Estwald has pushed a new update for another famous PS3 Backup Manager named Iris Manager. Check out the minor changelog and the download link below and as always stay tuned as the news develops. - Fixed an issue that occurs when copying files, because the bookstore Tiny3D forms a polygon packet too long hanging GPU console from TTF.